Supplying packaging services to a large number of clients for over 40 years. 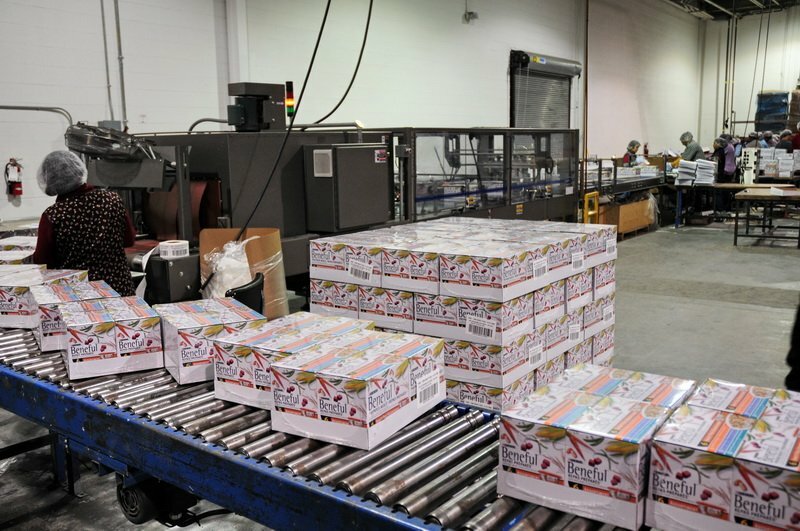 ASTRON Packaging is family owned and operated co-packaging and co-manufacturing company with over 40 successful years of service. Our dedicated team takes pride in always providing superior quality products, exceptional support and service, and advanced technology that we offer each and every one of our clients. ASTRON Packaging prides itself on offering unique, cost effective co-packing, packaging and merchandising services – all focused on developing truly effective Retail Ready Solutions, customized and designed to their specific needs and requirements. Our secure facility in Brampton, Ontario is equipped with the most advanced technology and machinery in the bulk packaging industry. The services and solutions we offer our clients are of the highest quality, providing quick turnaround rates and ultimately increasing revenue for our clients. Through open communication we can see which personalized strategy works best for each client. We are always striving to provide the best products for our clients. No job is too big or small, every client receives the same quality of services and solutions. Our modern co-manufacturing solutions follow a personalized and in-depth approach for each individual client. We offer services to a range of industries, from candy to pharma, and many more. 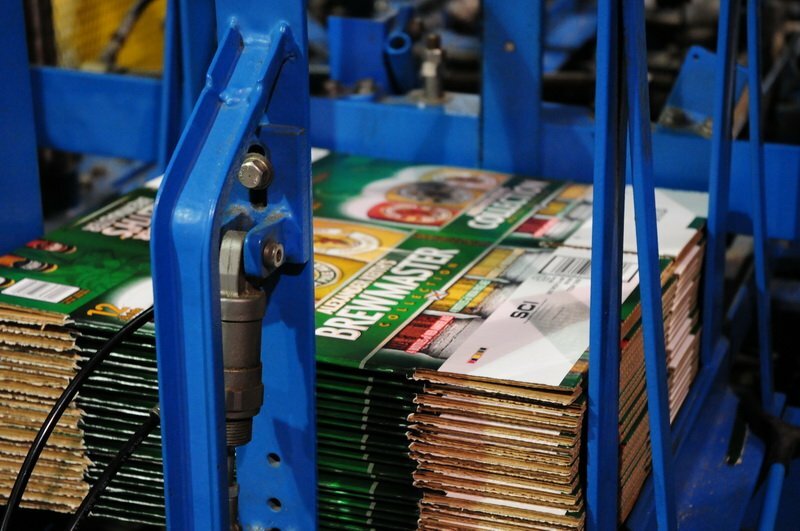 You can rest assured knowing that we will tend to your specific co-packaging needs from start to finish. With advanced technology and exceptional services, we are your co-packaging one-stop-shop. We will design, create and manufacture the packaging for your retail merchandise with quality care. From beginning to end, we work efficiently to provide full design and production support. 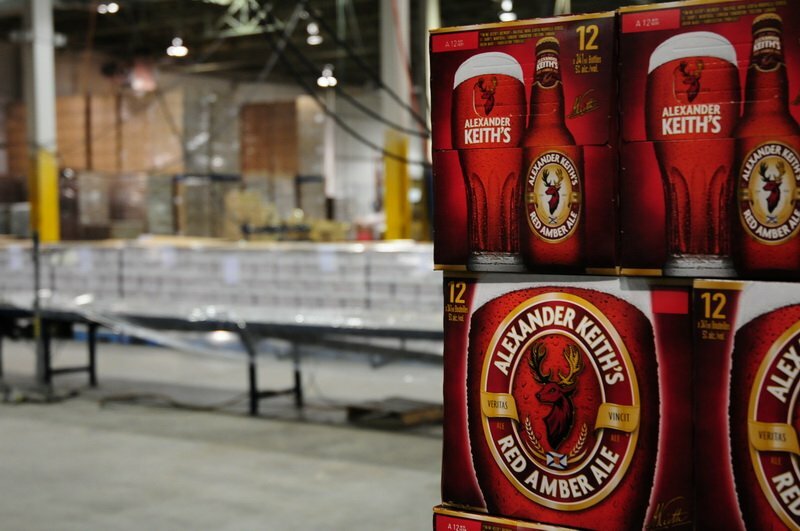 We offer full merchandising design and complete production support for each packaging project. We have a variety of design solutions that can meet the merchandising needs of any industry. Our product and client database is powerful and efficient. We log, track and store all important information regarding our clients and their bulk packaging products efficiently. Your products and materials are tracked by our database and backed up by physical inventories upon job completion. This system keeps our team informed at all times and provides our clients with the best service and care possible. ASTRON Packaging follows a strategy that allows our specialists to work together effectively. Our qualified team of experts have acquired bulk packaging expertise over many years, which enables us to serve clients in many fields. Our specialists have experience in industries such as food and confection, health and wellness, pharmaceuticals, hardware, plants, and animal care. Our personalized care is what makes ASTRON Packaging an asset to any company for their packaging requirements. We are constantly improving our methods and earning new certifications to ensure that our customers are receiving only the best. SQF certification ensures that ASTRON Packaging is upholding standards for safe food supply. SQF-certified suppliers must meet the standards of the SQF Program and follow demanding policy requirements. Learn more about SQF Institute. Customers can rest assured that their food products are safe for consumption with the HACCP & Food Safety system. HACCP certification ensures that all ASTRON Packaging employees are trained in the system to ensure consistent product safety. Read more about HACCP. ASTRON Packaging is committed to providing clients with quality services and products. ASTRON Packaging is a proud member of the Contract Packaging Association. We work together to establish strong ethical standards, increase knowledge in the contract packaging industry and more. Learn more about the Contract Packaging Association. ASTRON Packaging has received awards from POPAI to signify expertise and skill for in-store display and retail marketing. Our clients can trust that the services we provide truly set standards in retail marketing. Keep reading about POPAI here. 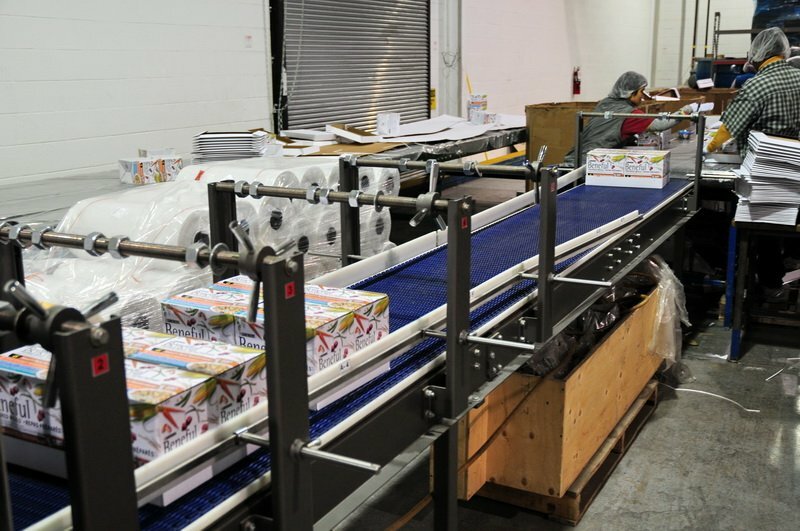 The PAC Packaging Certification Program ensures that all aspects of the facility are up-to-date and running smoothly. From digital printing and bar codes to packaging law and quality management systems. Learn more.